This designer tray would make a stunning centerpiece for a coffee table. Its circular form is inscribed with Alvar Aalto’s classic shape, a receptacle perfect for holding smaller objects or even a special dip. Whether you use it for entertaining or simply as a display piece, this lovely and unusual tray is sure to be a treasured item in your home. 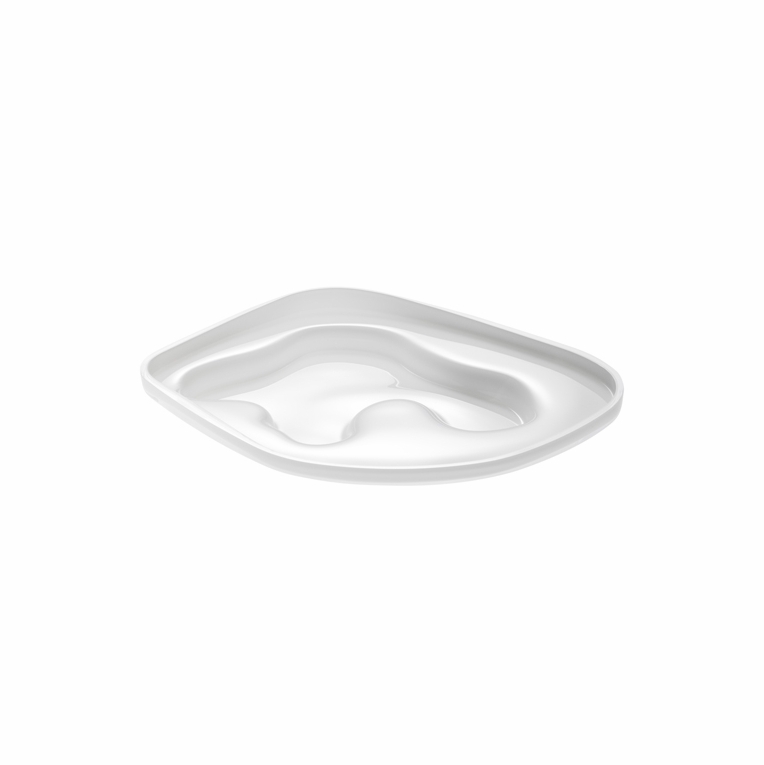 iittala Aalto Sea Blue Bowl - 3"
iittala Aalto Moss Bowl - 3"
iittala Aalto Aqua Bowl - 3"